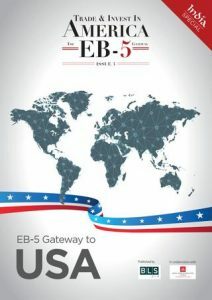 With its actions just prior to 23 March, the US Congress once again indicated its preference for providing only a short-term extension for the EB-5 programme. At first sight, one could be excused for thinking that this was an article relating to cricket! With economic growth averaging 6% over the last two decades, South Asia has one of the world’s most dynamic economies. 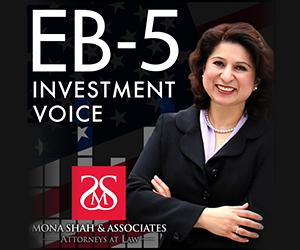 A group of more than 450 Chinese EB-5 investors are suing the U.S. government to challenge visa policies that keep investors waiting up to 15 years to come to the United States.